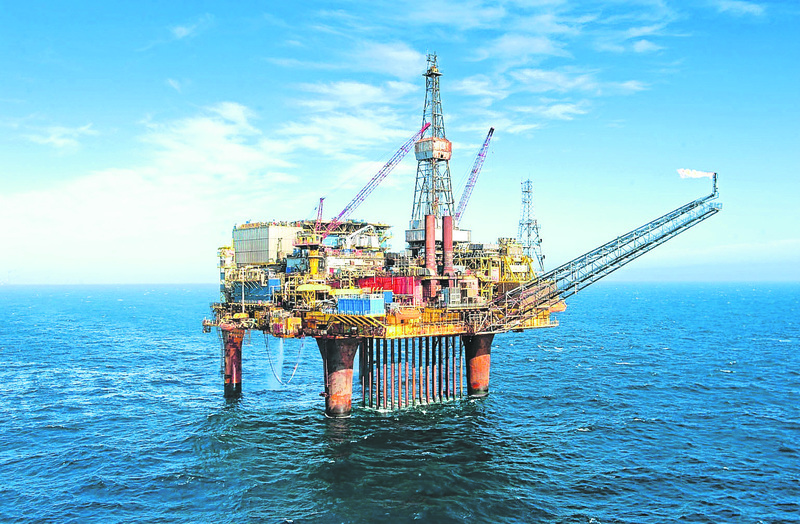 Significant uncertainty remains over the multibillion-pound cost to the taxpayer of decommissioning offshore oil and gas assets, MPs have said. 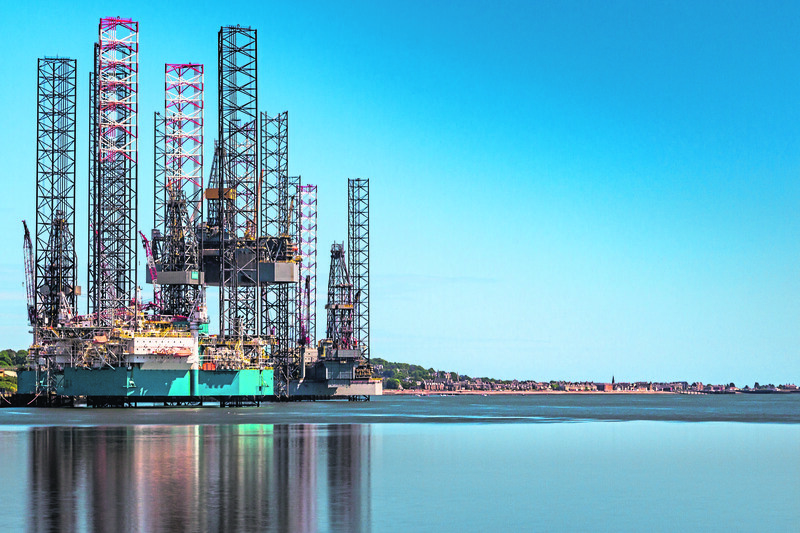 Unlike most oil and gas installations, the Beatrice complex is visible from land. 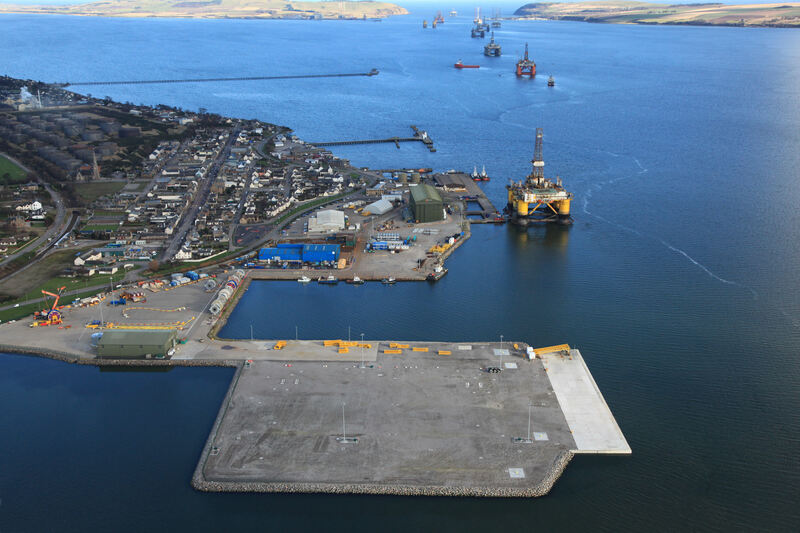 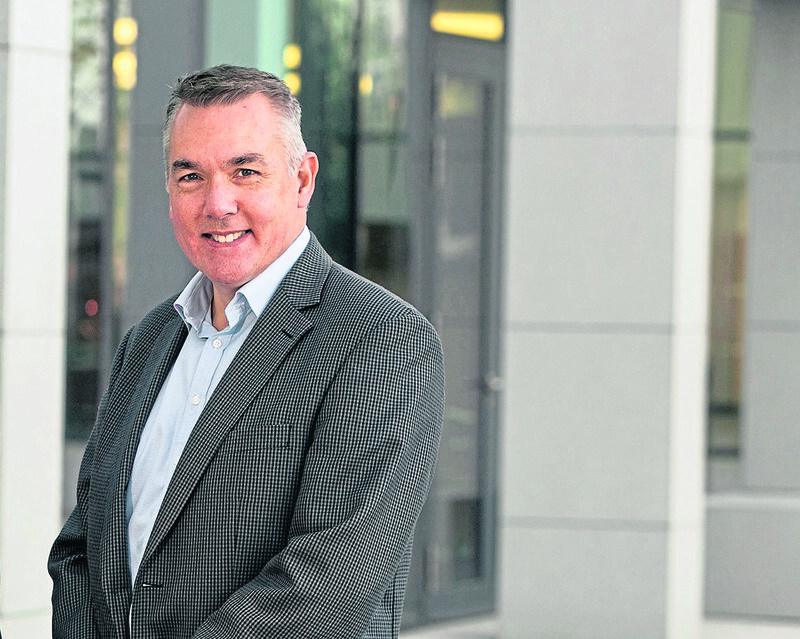 A safety specialist is eyeing a move to Dundee to capitalise on upcoming decommissioning projects. 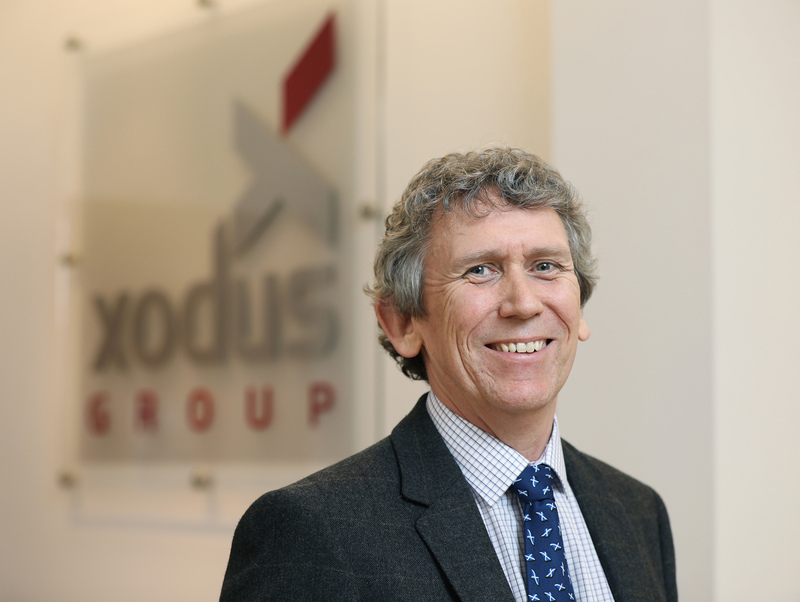 Aberdeen-headquartered energy consultancy Xodus Group has appointed its first well decommissioning manager. 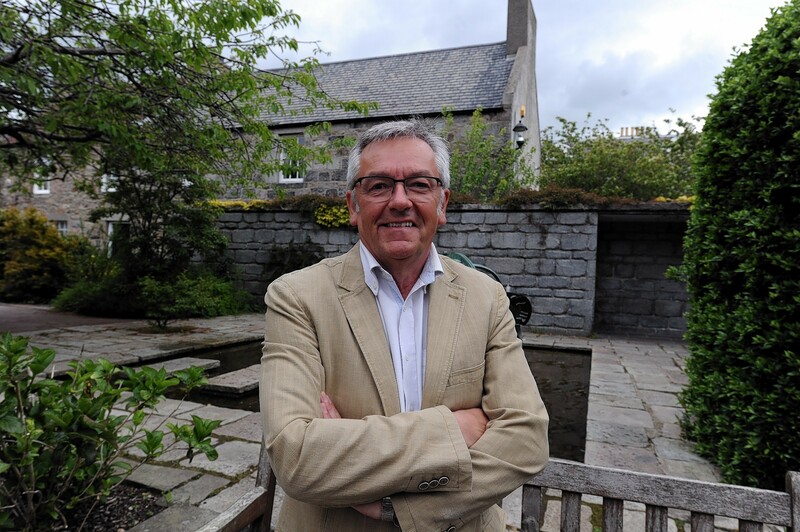 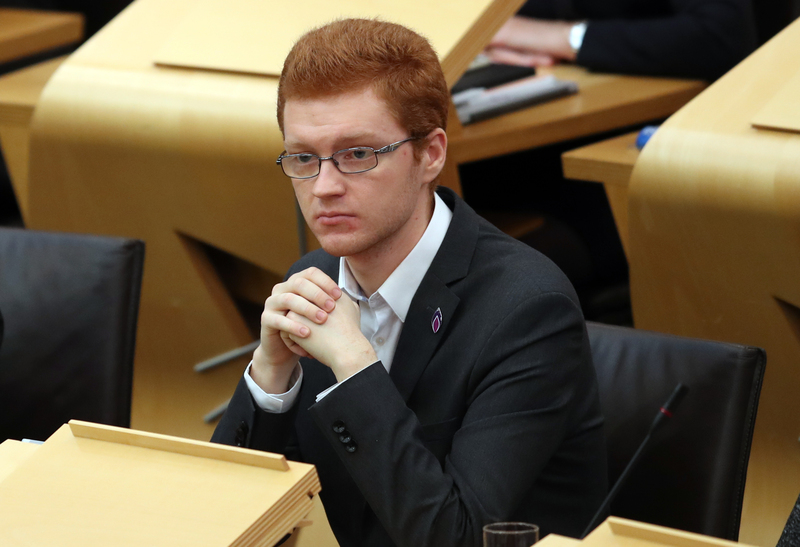 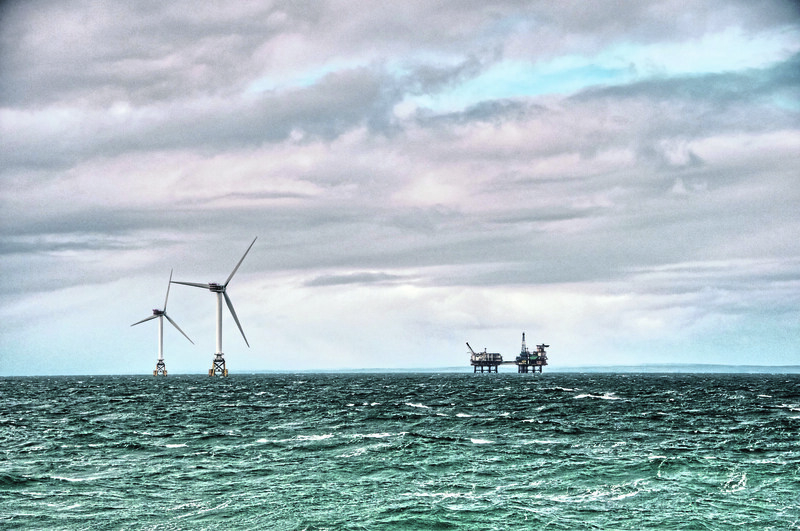 The Scottish Government should undertake an impact assessment before any decommissioning work is proposed at Hunterston, according to a Scottish Green MSP. 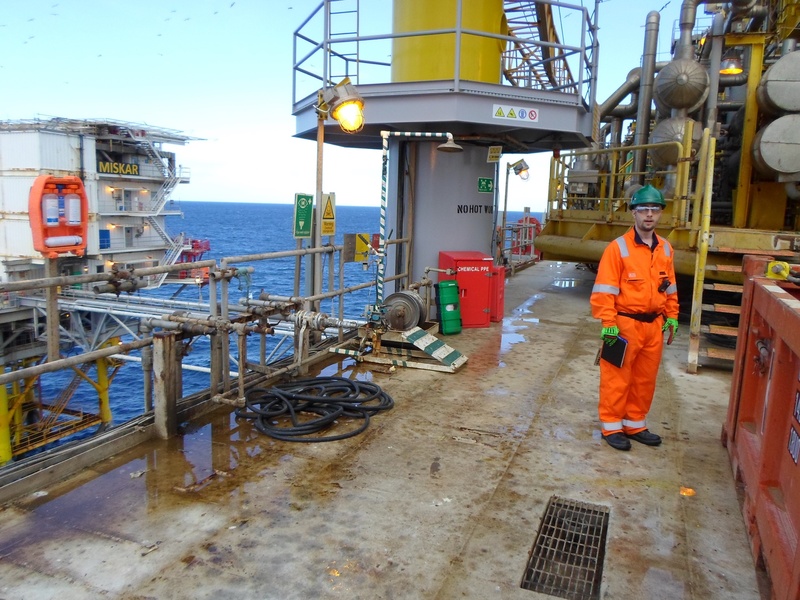 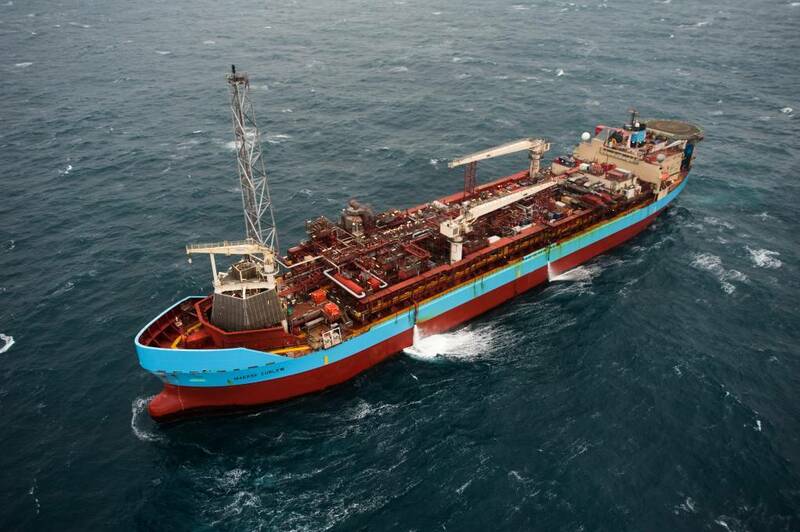 Hazardous waste management company Augean said its North Sea services subsidiary had “moved up the supply chain” in 2018. 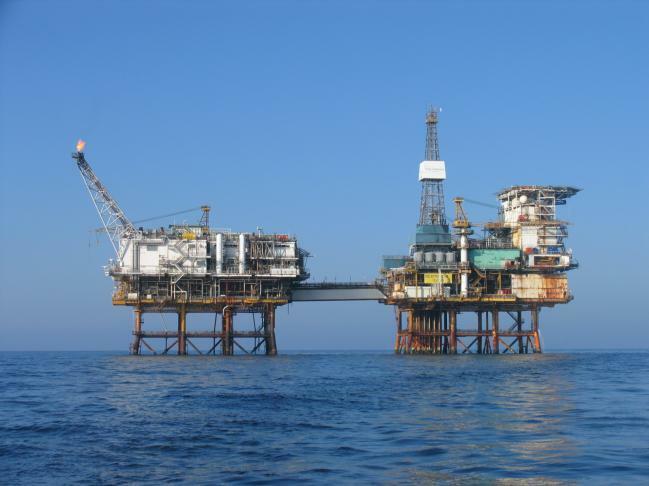 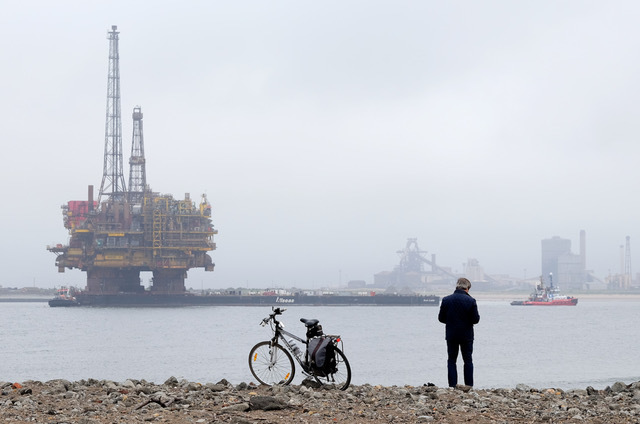 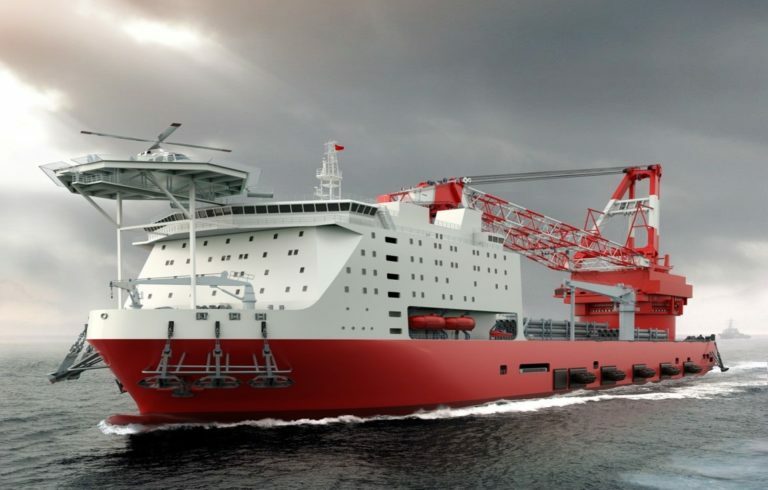 The UK's fiscal regime for decommissioning is the envy of the world, an analyst has said. 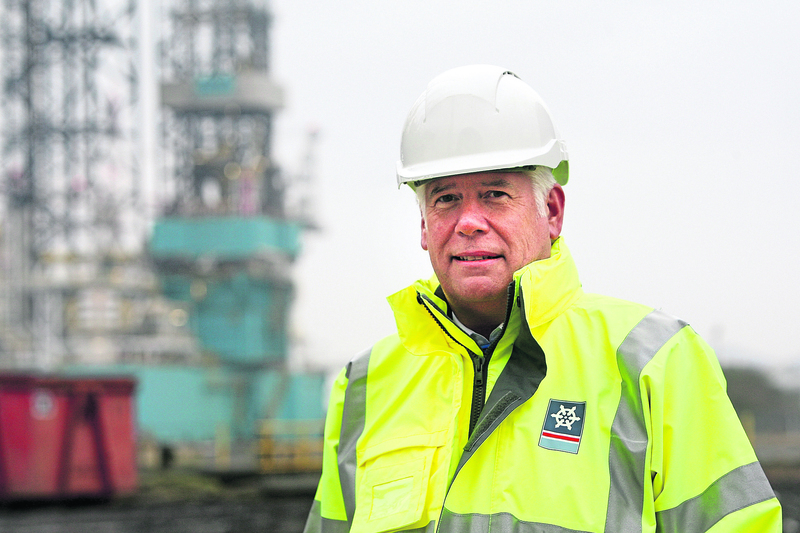 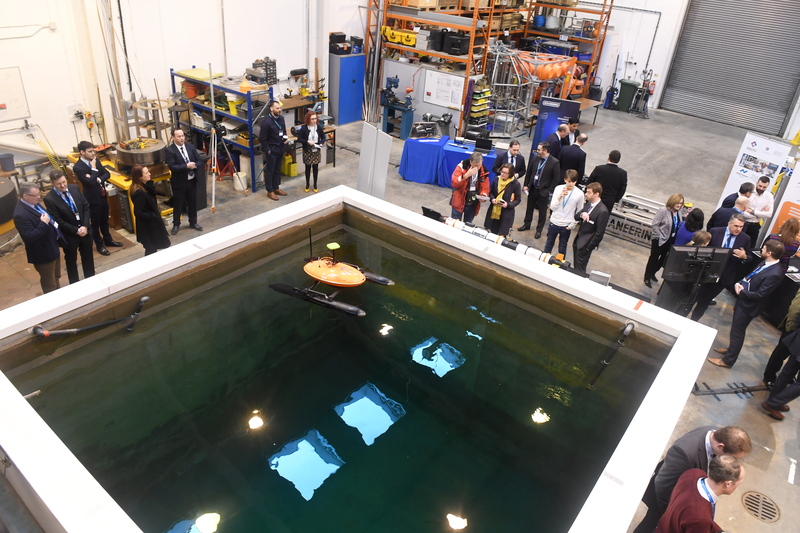 A new research base with the tools to transform the UK into a global leader in oilfield demolition has opened in a tiny Aberdeenshire village. 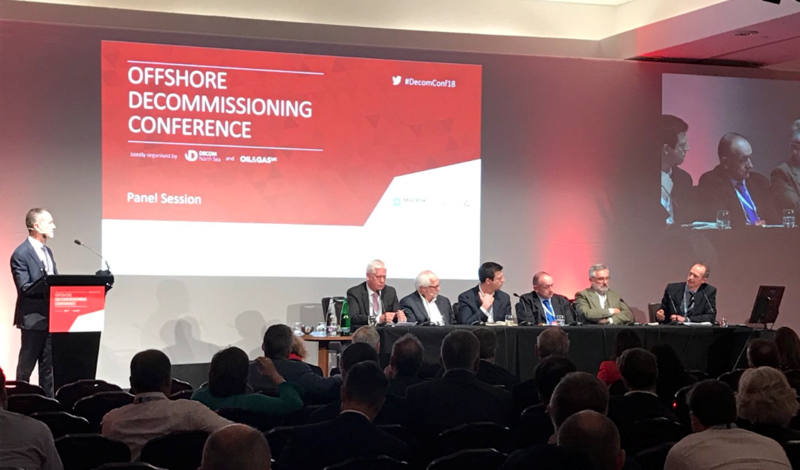 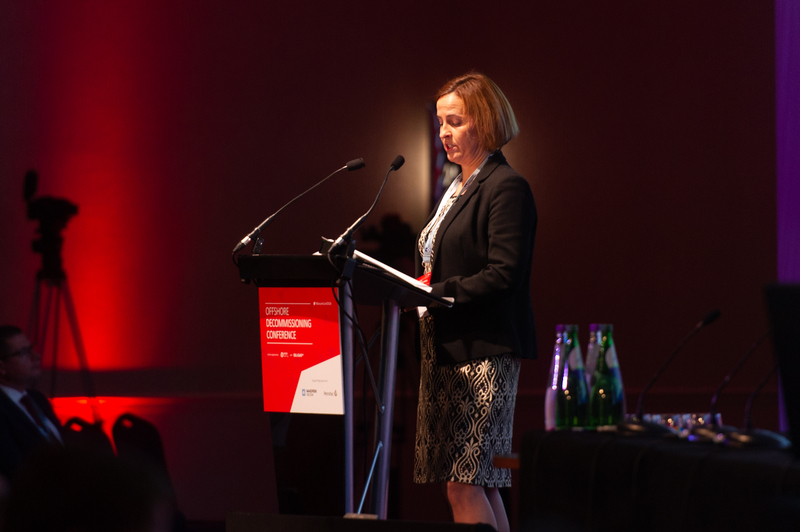 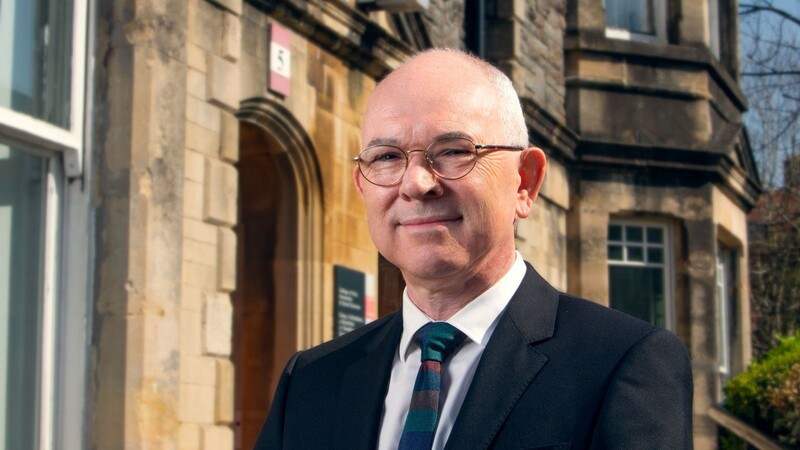 At Oil & Gas UK and Decom North Sea’s Decommissioning Conference in St Andrews in November there was a presentation about the potential for decommissioning to contribute to the circular economy, and in particular the need to move our focus from recycling to re-use. 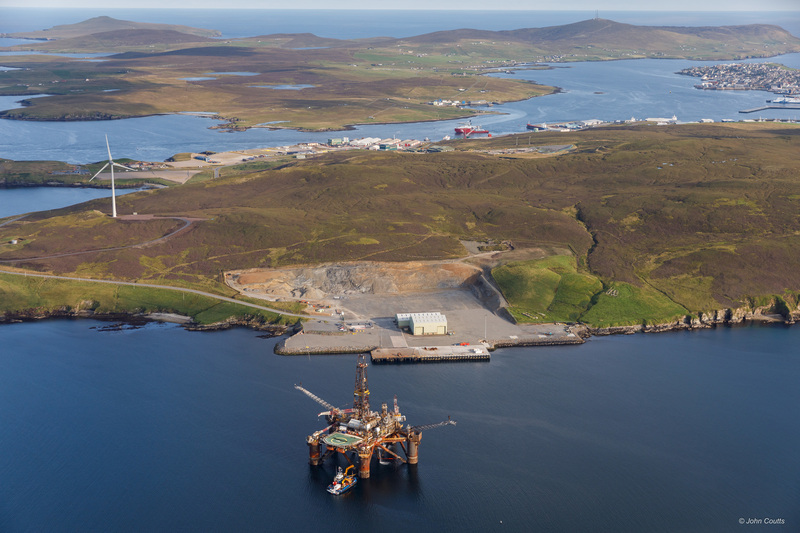 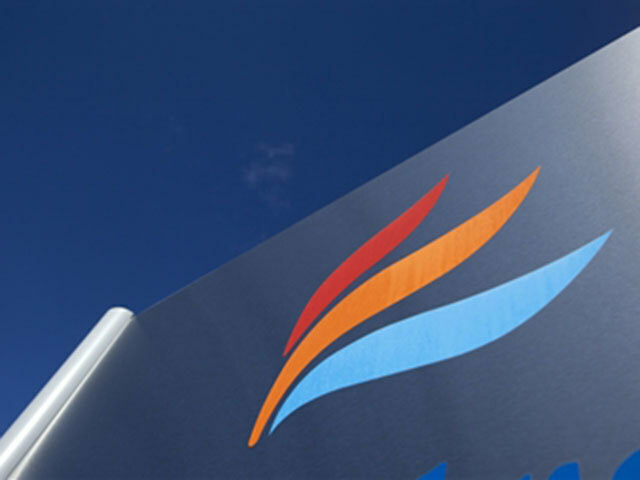 Faroe Petroleum has tabled draft plans to the UK Government for decommissioning the Ketch and Schooner gas fields in the southern North Sea. 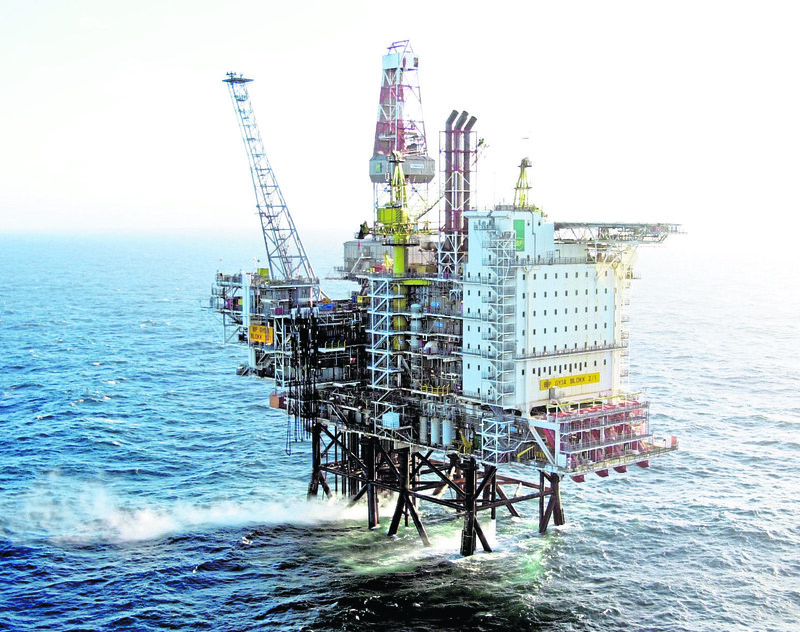 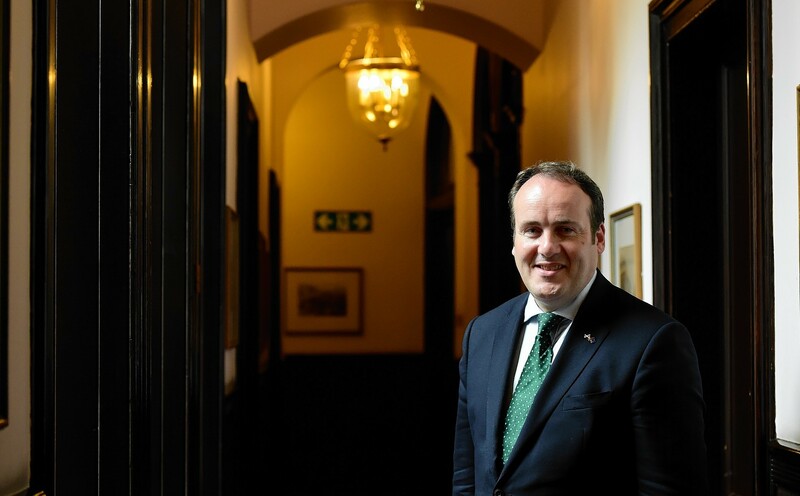 A £2.5 million cash pot will be shared between 12 decommissioning projects as part of the Scottish Government's latest funding round.